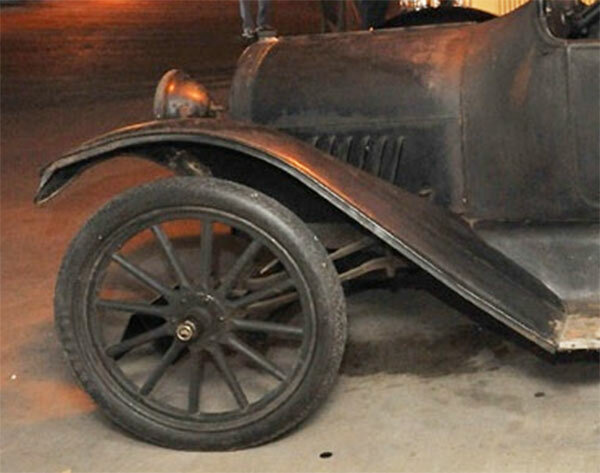 Model T Ford Forum: Old photo - what car? 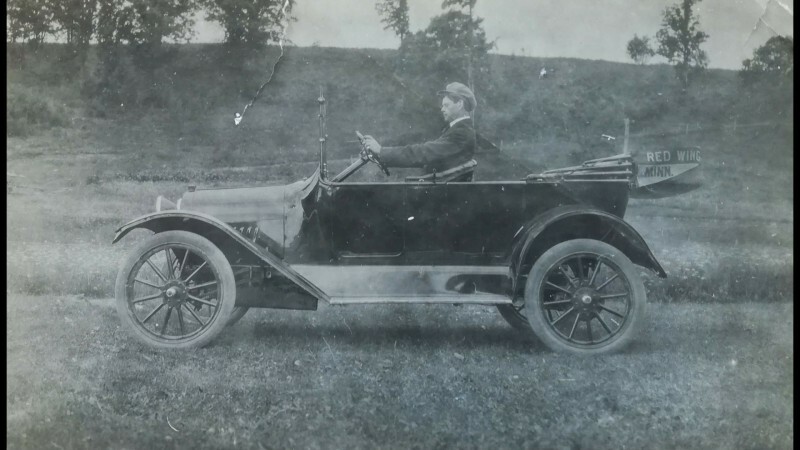 Old photo - what car? 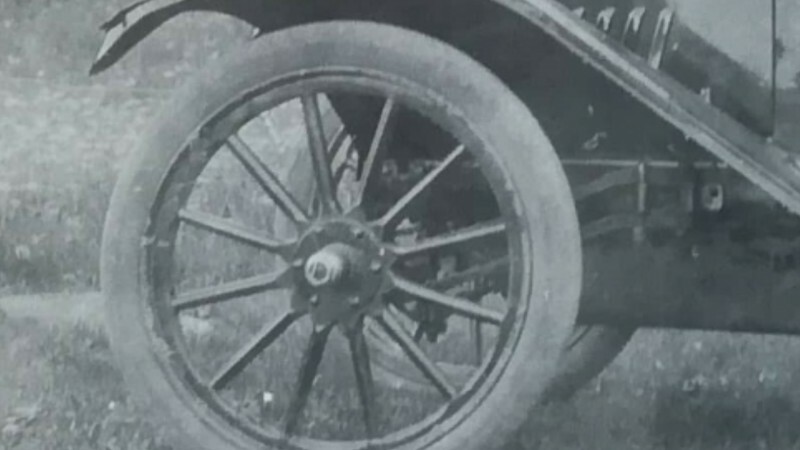 Model T Ford Forum: Forum 2018: Old photo - what car? Here's an old US picture with an unknown car. Looks like its from 1920 or thereabouts. Can't recognize the brand - first I saw it had quarter elliptic springs and thought Chxxy 490, then I saw the double parallel springs in front - it's more advanced than the 490. My guess is a 1915 Baby Grand Chevrolet. Second guess is a 490 Chevy. Maybe 1916 with that spring design. Home of Red Wing Shoes? Thanks for the great photo.